Make sure you are checking the #100Bands100Days hashtag on Twitter on a daily basis to stay on top of all the bands featured and be sure to follow Verity and NW_Music_Scene there. Some days the featured act could be an established and locally-adored northwest-based musician and other times they could be a band with a small following that just hasn’t had their deserved time in the spotlight yet. Either way, we’re fairly confident you can come away from this daily segment with plenty of new favorites. Today’s featured artist is Spirit Award. 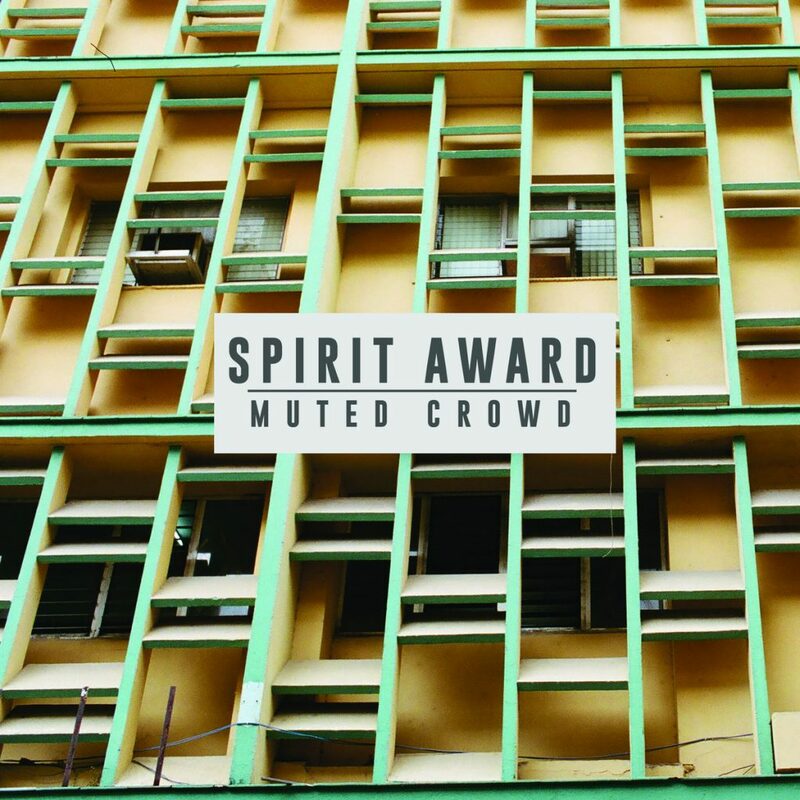 Following the success of their debut album Neverending, Spirit Award followed it up with the highly anticipated release of Muted Crowd. Produced by Trevor Spencer (Father John Misty, Fleet Foxes), the release draws inspiration from Seattle – a changing city where musicians and artists are at a constant struggle to survive. Muted Crowd highlights the band’s signature style of expansive and enveloping soundscapes, offering an almost therapeutic quality. 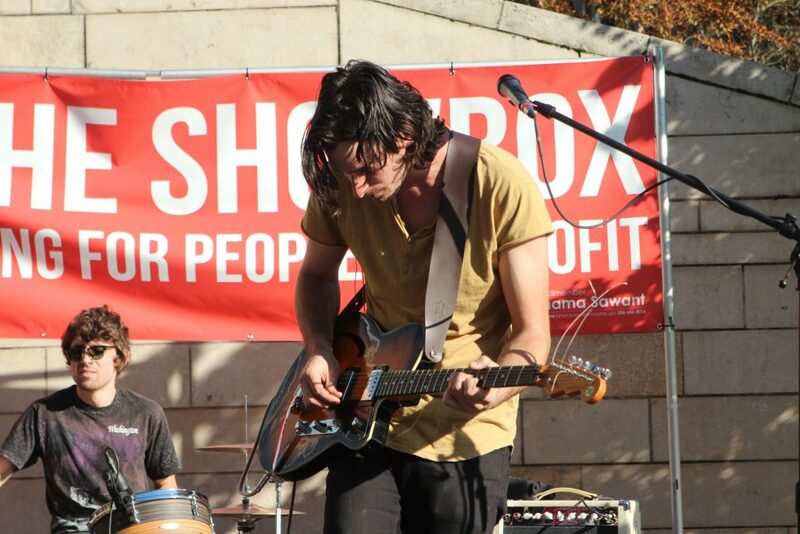 Ankeny admits, “Our influences have been pretty diverse lately – post punk, Krautrock and 70’s punk to name a few. I think we’re trying to achieve an amalgamation of different sounds of this one, more so than the last one. More of us swapping instruments and adding sounds and ideas we’ve never fully explored before”. With reverb-drenched guitars fueling the ship that Spirit Award embarked upon to reach for the stars on Muted Crowd, they created one of the best albums to come out of the northwest this year and it should rank high on all the year-end lists. 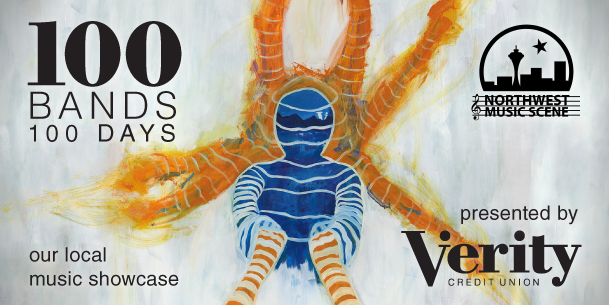 The high-energy 10-song psychedelic thrill ride gives the listener everything they could possible want inside of this genre and beyond. A rock-solid rhythm section lays a robust foundation, allowing the soaring guitars and vocals the chance to float above and drip down into the mix. Muted Crowd is a fantastic album and should be on every northwest fan’s “must listen” list. Check it out on Bandcamp HERE and scroll down for current opportunities to catch them live. Spirit Award will performing at Timbrrr! Winter Music Festival Jan. 25-26 in Leavenworth, WA. Get more event information HERE.